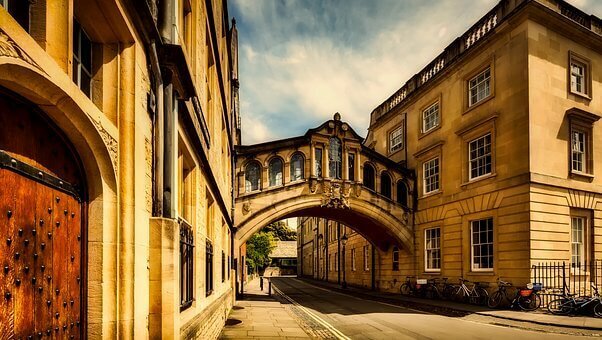 You can walk across Oxford’s medieval heart in less than 20 minutes, though don’t be surprised to find a famous face crossing your path, or to catch yourself eavesdropping on snatches of conversation that range from philosophy to politics to physics. Yet despite its lofty, intellectual air there’s a modern dynamism about the city, which bustles with small businesses, intriguing cafés, quirky shops and, nowadays, some of the best hotels and restaurants in the country. 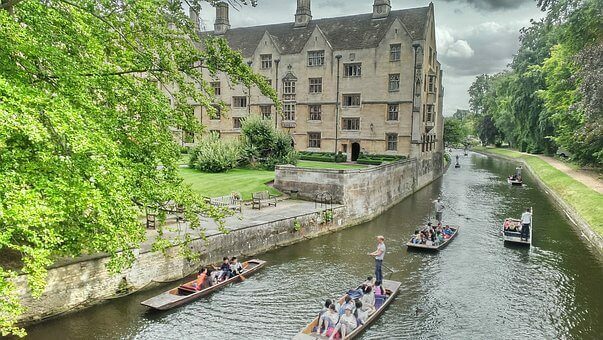 What’s included in your motorhome holiday to Oxford & Cambridge?